Just to report back on some of the questions that the Liberal Democrat team of Councillors on Bury Council asked at the last Full meeting. Please let us know if you have any comments or ideas for questions in the future. There had been significant concern in local councils across Greater Manchester that there had been a ‘downgrade’ in the status of the final decision on the Greater Manchester Spatial Framework when it happens (presumably next year). 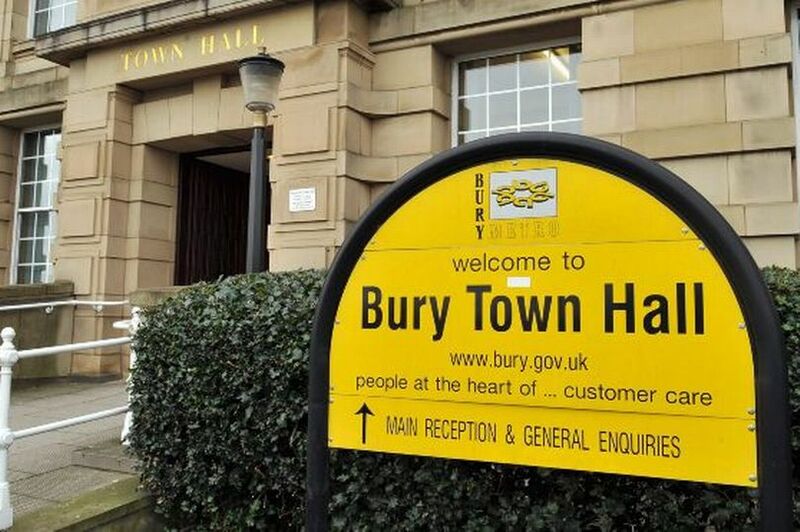 Originally the GMSF would have to be voted on and agreed by all 10 local councils, including Bury, but there had been fears that the downgrade of status in the decision meant that the 10 Leaders (and Mayor) could make the decision on their own. Councillor Tim Pickstone asked: “Could the Leader reaffirm previous commitments, that members of this Council will vote on final proposals of the Greater Manchester Spatial Framework? Further clarification confirmed that Bury Council WILL get a vote on the final GMSF, which is very welcome. Councillor Steve Wright asked about the worrying number of secondary classes in Bury which are over 30. Last year, research from the Lib Dems found out that there had been a 265% increase in classes over 30 pupils in 2016/17 school year. Councillor Tim Pickstone asked: “Could the Leader update members on this piece of work? Finally Councillor Mary D’Albert asked for an update on the property which Bury Council has bought outside of Bury.